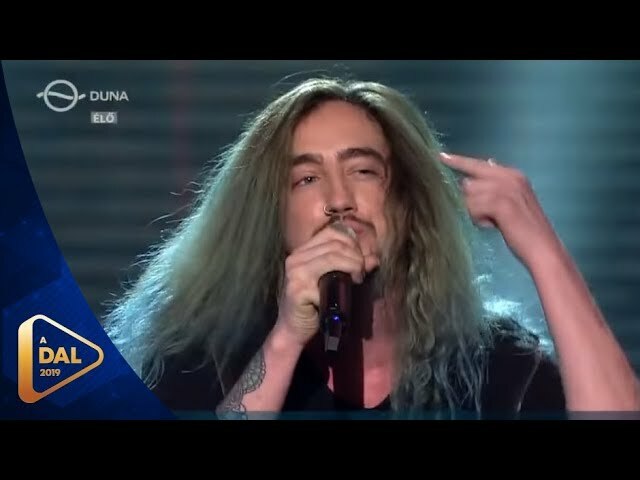 After three heats and two semi-finals, the eight acts who’ll compete in the grand final of Hungary’s A Dal have been decided. But who should win the ticket to Tel-Aviv? The eights finalists will compete in the grand final this Saturday. But before then, we want to know what you think. Who is your favorite act in the A Dal final? Listen to all eight acts below, then vote in our poll. Standard rules apply: you can vote for as many of the acts as you’d like. You can only vote ONCE — so make that vote count! The award-winning buskers have advanced with massive fanfare to the grand final, topping semifinal one with 45 points. The colorful rockers were let down by the juries, but not by the public, who’ve pushed them through via the televote. The 16-year-old songstress took her cuteness to another level, and scored 42 points in semifinal two. Well Gergő’s presence can be interpreted as a plot twist, since he’s replacing Petruska, who was expelled over plagiarism allegations, which he denies. He scored 41 points in the second semifinal. 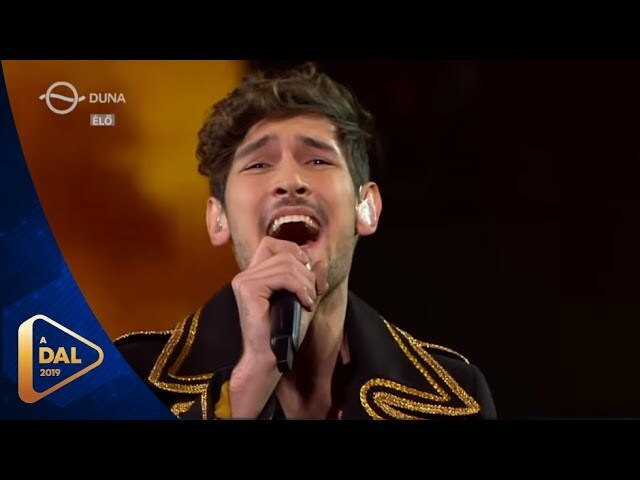 Hungary’s Eurovision 2017 star topped the second semifinal with 45 points. The change in the staging has improved the performance of the young singer, who placed second in semifinal two. 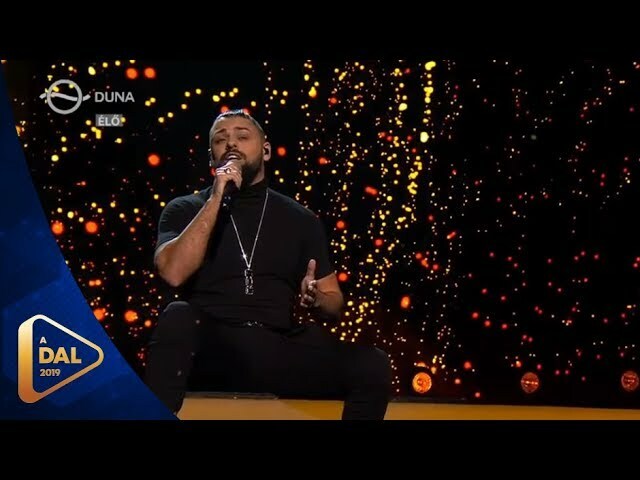 András Kállay-Saunders and his buddy Slashkovic were in the hands of the public in semifinal one, and the televote didn’t let them down. 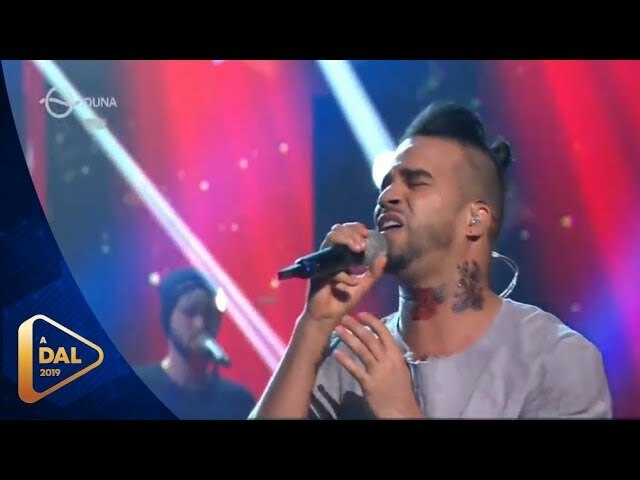 The former ByTheWay singer was the surprise qualifier of semifinal one, with 42 points. 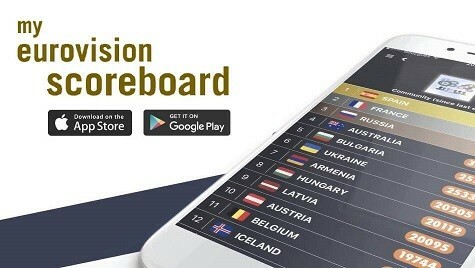 Who should win Hungary’s A Dal 2019? I’ll bite. Besides the obvious Oliver Berkes, who were the others? After that were The Sign and YesYes, and then admittedly some of the finalists were in my top 10 – The Middletonz, Gerg? Oláh and Bogi Nagy. Absolutely! He just must win! Middletonz, Széker or Nagy would be the more exciting choices though, I think. Every boy across Hungary her age will televote for Bogi because she’s capable of winning. I am all for Middletonz but I know the juries are going to snub them, so my next choice will be Joci. Yassss, upvoting every single word of your comment, as it was written by me! Please Hungary! Cooperate and vote for Gergo Szeker on Saturday! Guys, off topic i know but any idea which countries are due to declare their entries next? You can look at the calendar on wiwibloggs. Thanks for that……my word, March will be very busy so with more than 20 having to beat the deadline? That’s a lot in one weekend, can’t wait! Also, let’s hope some internally selected songs will be released unexpectedly. Otherwise we’ll have more than one released every day in March and I’m not sure I can handle that. The Middletonz will do it and I hope the jury will do the same. y’all wantin joci are boring….. if u can’t top your previous entry then don’t even show up. and this song is miles below origo. instead of going for what u know give others a chance. I agree 100% i also think Roses isn’t better than Running. Very good point on Roses, asa well as on Joci. Joci for the win again! One of the worst finals. The only winner is Roses in my opinion. I have to say I am proud to be Hungarian. 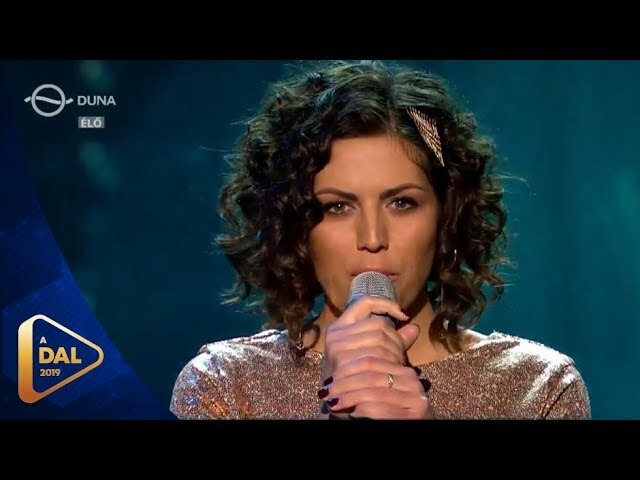 I often disagreed with the decision of the jury, but after all I think this is one of the strongest NF in Europe. Btw, The Middletonz or Joci Pápai. I am from Russia and I see your final as a very strong one too. 6/8 songs are really great. You have the full right to be proud indeed. I don’t wanna see Andras coming back with this mess. And Joci have had better songs than this one. I’m rooting for new faces. As Wiwi’s are not involved, the best will win. I lke many of the entries. I voted for Joci back then. Good luck to all! An awesome national selection this year in Hungary. I don’t agree with the system of A Dal, but this final is OK. I hope Joci to qualify for the superfinal, if he does, it’s very possible that he win the contest. It says a lot about A Dal that even after a lot of questionable decisions by the jury it will still have 8 good acts in the final. Honestly don’t know who I want to win. 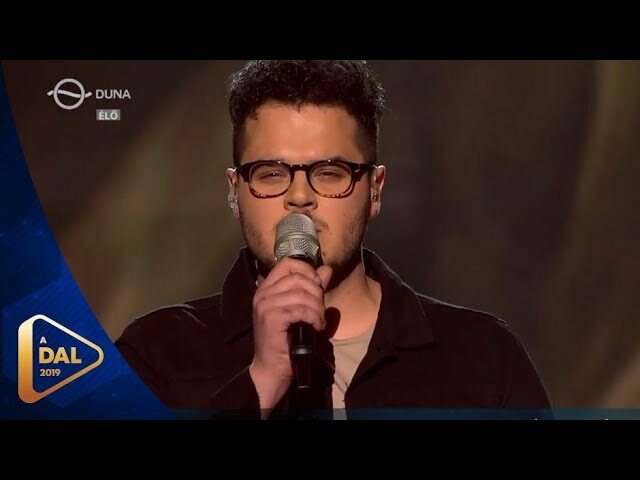 The Middletonz and Acoustic Planet were my favorites from the start, Szekér and Bence’s songs grew a lot on me and I love Joci, even if I think he would need something more impressive to top his result with “Origo”. The jury eliminated all the good songs (which is why A Dal needs major reworking, all those songs had massive televoting appeal but if the jury doesn’t like them they have no chance of winning). I guess out of this I like Fatal Error and Joci Pápai. I wouldn’t be mad if the Middletonz won but I’m not a huge fan. The others would all be the first Hungarian entry since 2009 that I wasn’t supporting. Wouldn’t mind seeing Joci Papai back at Eurovision. I quite liked him in 2017 and kind of had a weird attraction to him. Hungary has quite a strong final though. This could be good. Gergo Szeker. 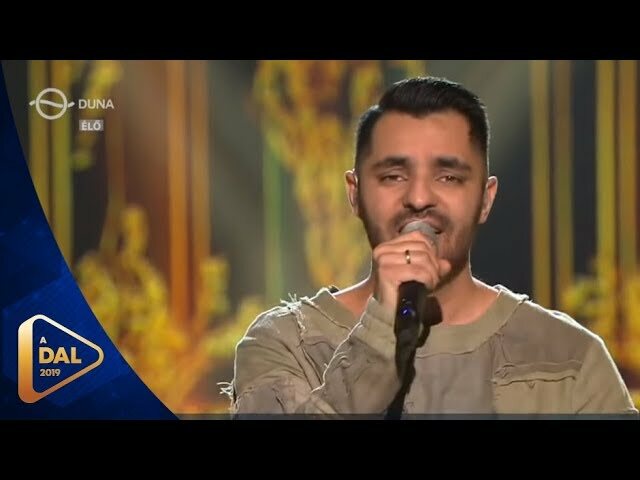 We need more songs with ethno elements in the contest. Joci Papai all the way!!! All 8 songs are at least decent, but Gergo Szeker is a clear winner for me. 10/10 song, possibly my whole contest winner, alongside Monika Marija. So, Saturday will be either a really great day for me, or a really sad one. Would be a great winner but not sure if he is a clear winner. There’s still too much quality elsewhere in this final for me to say that one of them should absolutely win it outright. Joci must win. Incredible performance, moving song. The changes make it even better. Middletonz would be a disaster. Overall standard is very good however. I know the chances are hella thin but if Bogi Nagy wins that would be the best plot twist ever. Frankly, all of the eight songs are pretty good, I haven’t really picked a favourite yet.